After an operation in January 2014 to replace two discs in her neck Lorraine was left paralysed from the chest down. 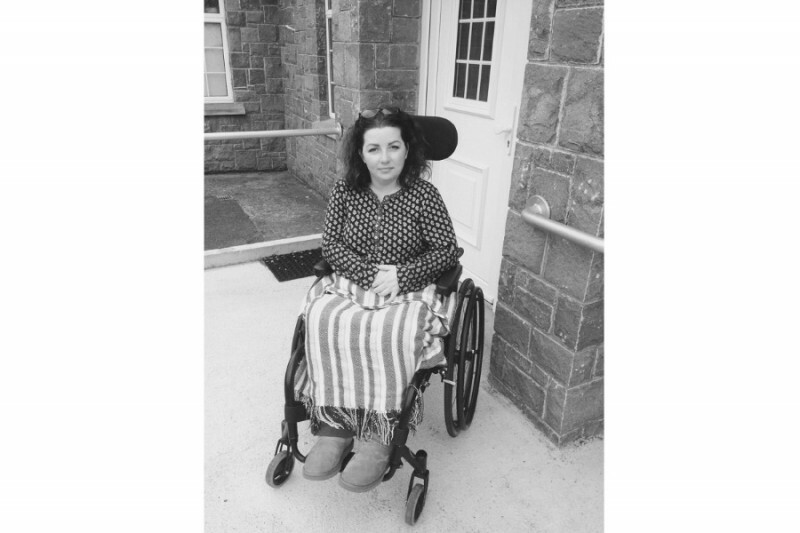 Lorraine has struggled to find appropriate facilities in Ireland to help her in her rehabilitation, and so we are looking to raise funds to send Lorraine to attend a facility in the USA called Barwis Methods, which has been successful in helping people with spinal cord injuries to walk again. She is currently awaiting a start date. I am delighted to inform you that Lorraine set off to the USA yesterday afternoon to start an intensive rehabilitation programme. Lorraine will have her assessment on the 30th January and start the programme fully on 1st February. This is a massive opportunity for Lorraine and one that she would not have had, if it was not for the kindness, generosity and support of all of you. Thank you to each and every one of you for giving Lorraine this chance. Lorraine will keep us updated on any progress. On behalf of Lorraine, a heartfelt thanks to you all. To everyone who has donated to the Lorraine O'Brien Trust, I just want to say a massive "Thank You". Your generosity and kindness knows no bounds. We have reached over €25,000 on the Go Fund Me Page, what an achievement you have all made. Thank you to everyone who has organised or sponsored an event for the Trust, this will go a long way towards getting Lorraine to the United States to help in her rehabilitation. Wow, we have reached 10,000 Euro. I want to say a massive thank you to everyone who has donated so far, you are so generous and we are extremely grateful for all the support. Thanks also to those who are organising fundraising events, we are well on our way in getting Lorraine to America. In memory of Kitty O'Brien. Best of luck!